Ultra Tune has been in the headlines after it announced it would be bringing controversial actor Charlie Sheen on board for its latest commercial. 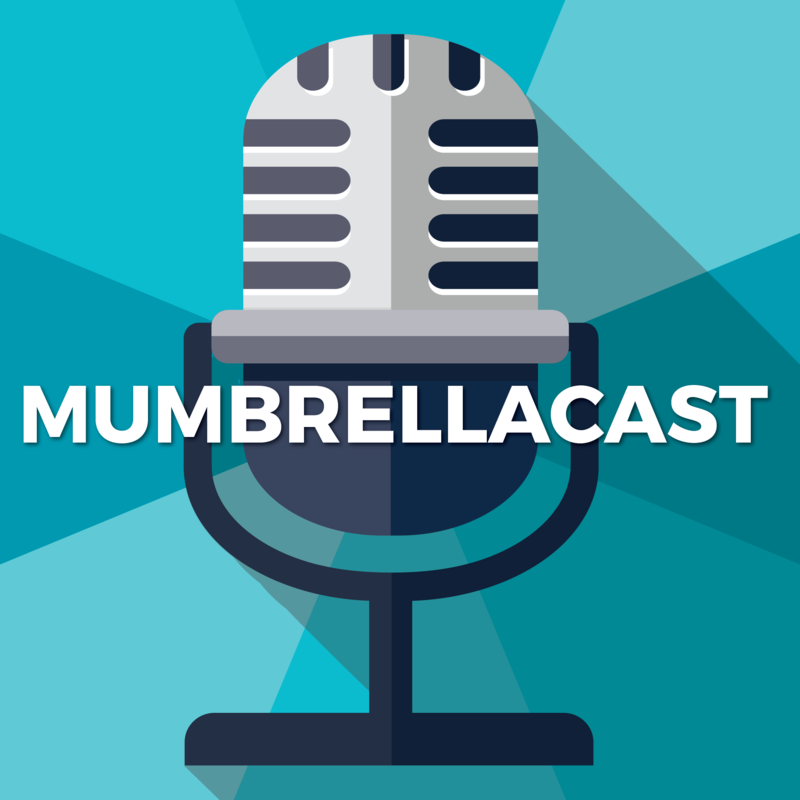 In this week’s Mumbrellacast, we ask: is it time we forgive and forget its bad ad sins? The penultimate radio ratings survey of the year is in, and things are looking up for some networks. We look beyond the numbers to figure out exactly what is going on in the world of radio and which content and talent strategies are paying off. And over in creative corner, it’s starting to feel a lot like Christmas with the release of holiday campaigns from Aldi, Myer, Woolies and Bonds. Plus, Oath has officially launched in Australia, after a turbulent time for the company. Are things finally looking up? We are also joined by We Are Social’s Suzie Shaw (26:42), who chats to us about all things content, with a little Queer Eye sprinkled in for good measure.